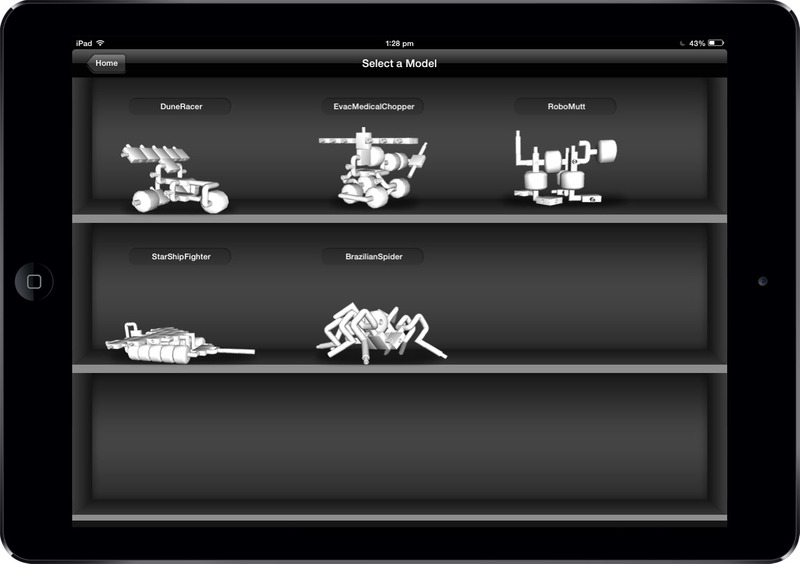 Laser Pegs® are construction toys that have won numerous awards for creativity and entertainment value. 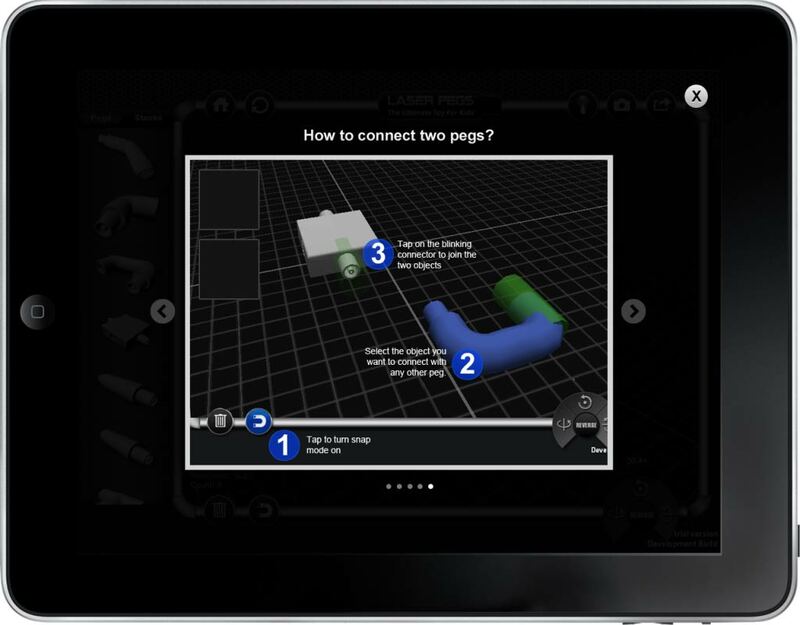 The company behind the toys, Laser Pegs Ventures, contacted LeewayHertz to help them reach a larger audience by turning their physical toy kit into a mobile one. 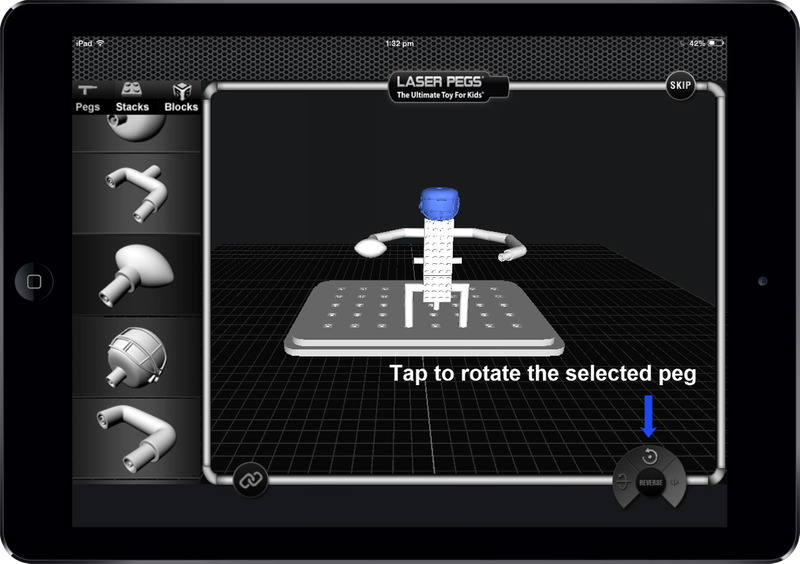 To recreate the physical Laser Pegs® experience in the mobile app, LeewayHertz had to invent a novel interaction technique to allow users to create completely custom toys through a highly intuitive 3D user interface. 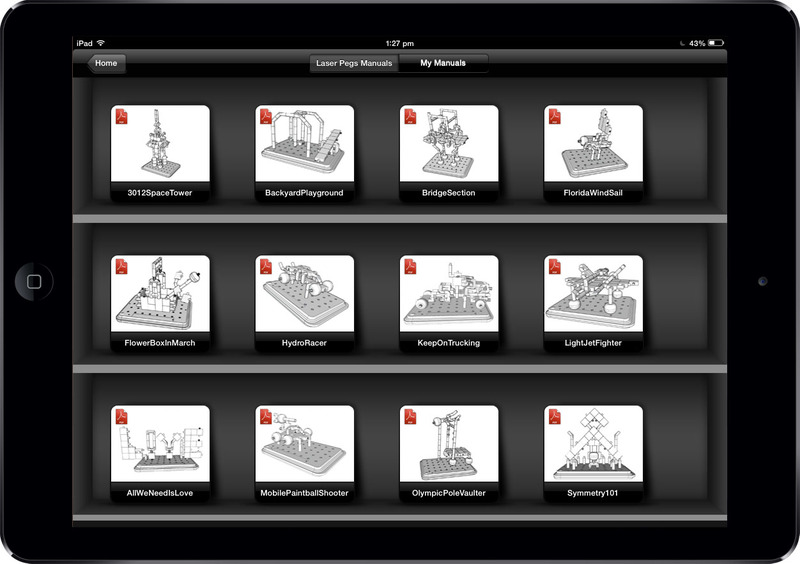 The app gives users the ability to create virtual 3D toys and then save or share their designs online. 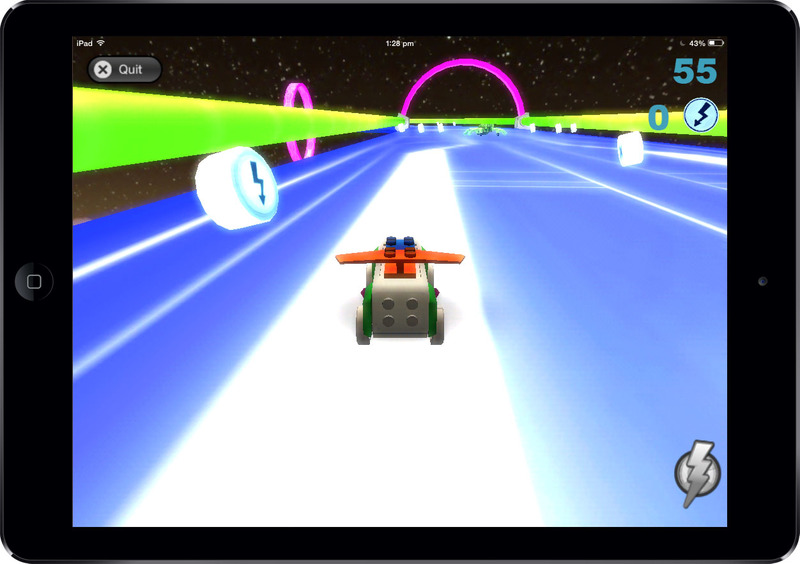 Additionally, the app features a 3D coloring book and a racing game where children can race and collect points to extend the gaming experience.